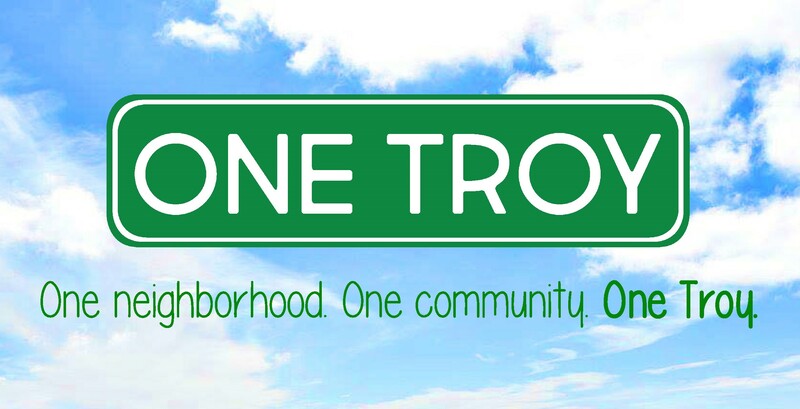 One Troy is a collaborative effort of nonprofits, businesses and residents seeking to create a better life for people living in the North Central and Hillside communities. Our website is now up! Check us out! To develop and implement innovative plans that will reduce poverty in the city of Troy. Poverty has a significant impact on the quality of life of those directly and indirectly affected by it. Families and individuals living below the poverty threshold are faced with persistent financial challenges and are forced to make difficult decisions about the necessities of life. The communities of North Central and Hillside have experienced some of the most pervasive and persistent poverty in the city. Troy has the highest rate of poverty (28%) in the Capital Region, with 48% of children under 18 in poverty. This project is sponsored in part by Governor Cuomo’s Empire State Poverty Reduction Initiative.